This model is 5' 11" and wears a size M. Their chest measures 40" and the waist 31". 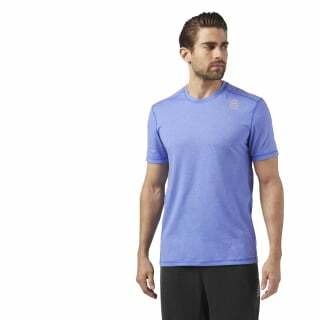 Breathe comfort and style into your daily CrossFit ventures with this men's burnout tee. 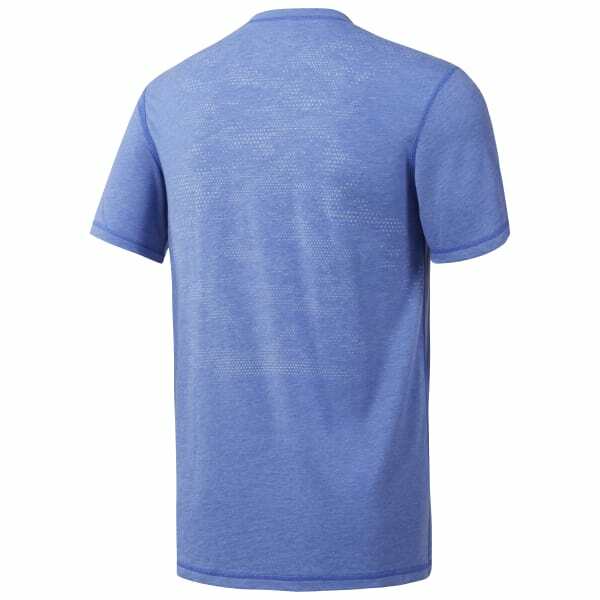 Soft burnout fabric lets air flow freely to keep you cool and focused. Plus the classic T-shirt construction conquers rest days with an easy lightweight feel.